Each region of Ukraine has its own uniqueness and the most popular attraction, which is often visited by Ukrainians and guests of our country. 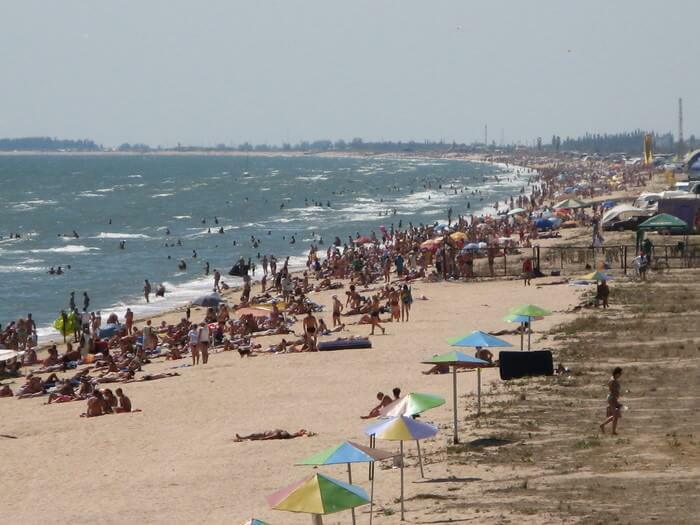 Kherson region is no exception, there are many magnificent tourist sites that are worth visiting. 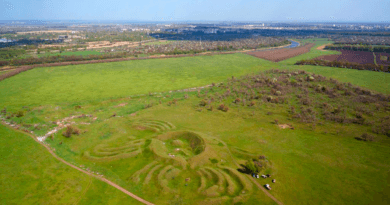 The Arabat arrow is a popular tourist attraction in the Kherson region, which is visited annually by thousands of tourists. 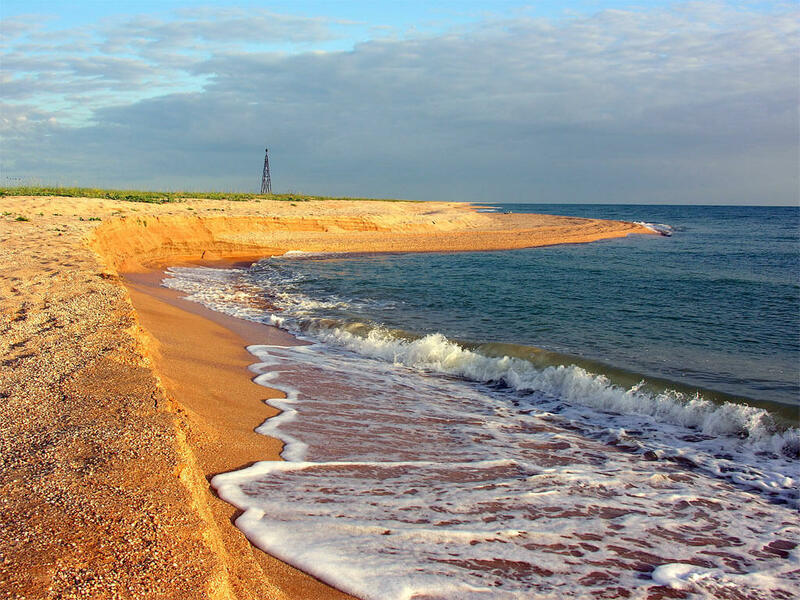 It is by right considered to be the longest and one of a kind beach in the whole of Europe. 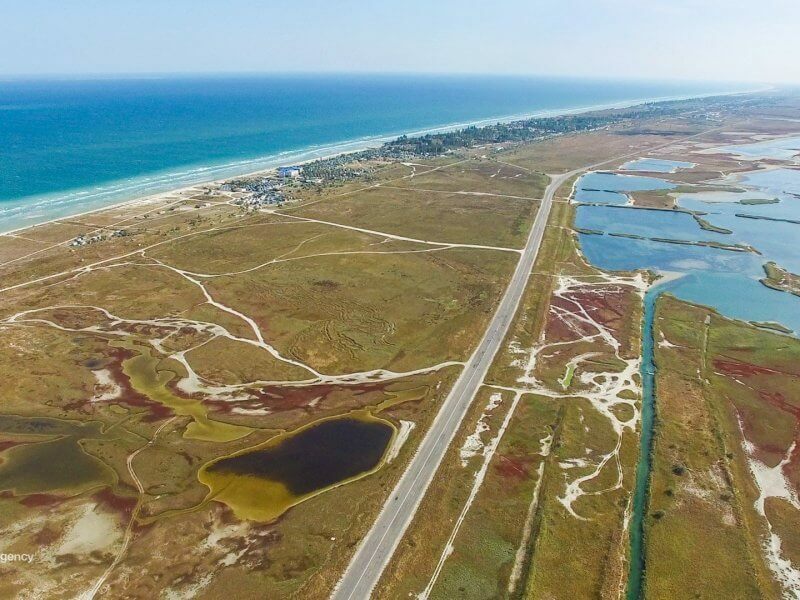 The length of the scythe reaches 112 kilometers, and the width is up to 8 kilometers, it starts from Genichesk and stretches to the Ukrainian Crimea. This amazing miracle of nature is shared by the Sea of ? ?Azov and Sivash. 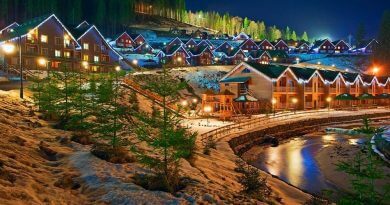 On the territory of the Arabat Shoot there are 4 villages where you can rent a room or private sector for the duration of your holiday: Gengorka (Genicheskaya Hill) is the most popular region, Priozernoe, Schastlivtsevo and Rifle. 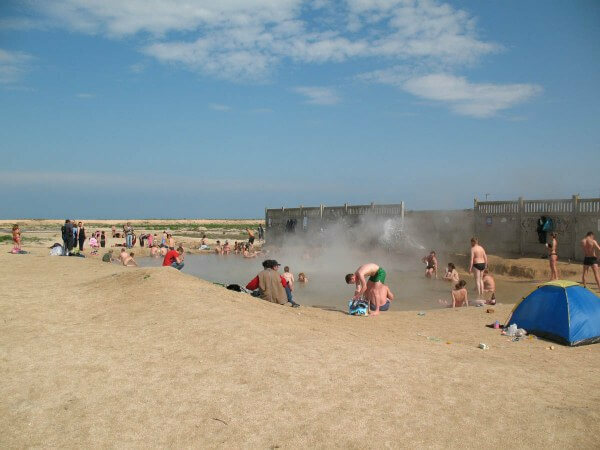 For summer holidays are ideal – Gengorka, Rifle, Schastlivtsevo. The name Arabat arrows (Arabat) in Turkish means “suburbs”. In the distant time among the Scythians the scythe was called “Kargulak” which means “rich in fish”, the oldest people of meters – Timirinda “mother of the sea”, the Greeks – Meatida in the translation “nurse”. 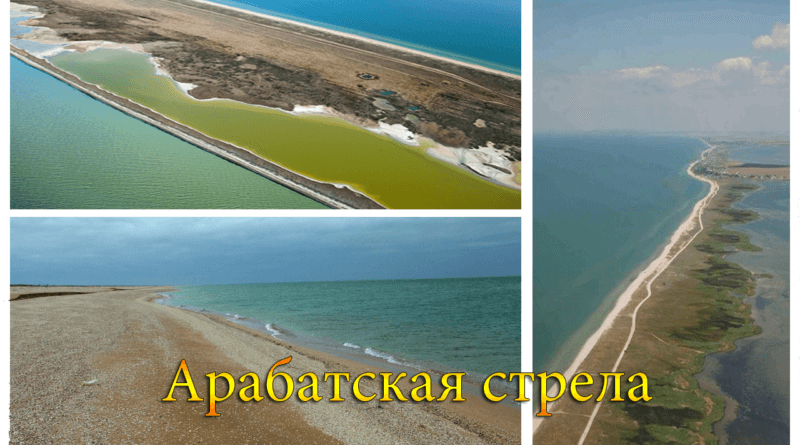 In recent years, especially after the illegal annexation of the Crimea by the Russian Federation, the Arabat Arrow has become a very popular tourist destination in Ukraine in the summer season. 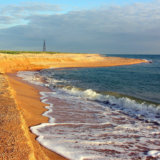 Warm sea, amazing panorama, hospitable locals will leave wonderful memories of the time spent here. The best place for summer holidays just can not find. What is unique about the Arabat arrow? First of all, it ideally fits cores, people who suffer from skin diseases, bronchial asthma or ARI. Under the hot summer sun the water in the sea warms up to +28 degrees, and the soft sea air is generously saturated with iodine and bromine, will improve your health. 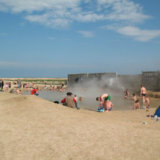 On the spit is a hot spring, which is very popular with holidaymakers. Find the source is not difficult, it is located between the settlements of Schastlivtsevo and Rifle. Its depth reaches 1600 m, the temperature exceeds +60 degrees. A hot stream of water breaks from the depth with a fountain, forming around a pond, whose waters break through a small stream towards the sea, forming on the way three small ponds. Here the water is much cooler than at the source, which allows you to take a “hot bath” to everyone. 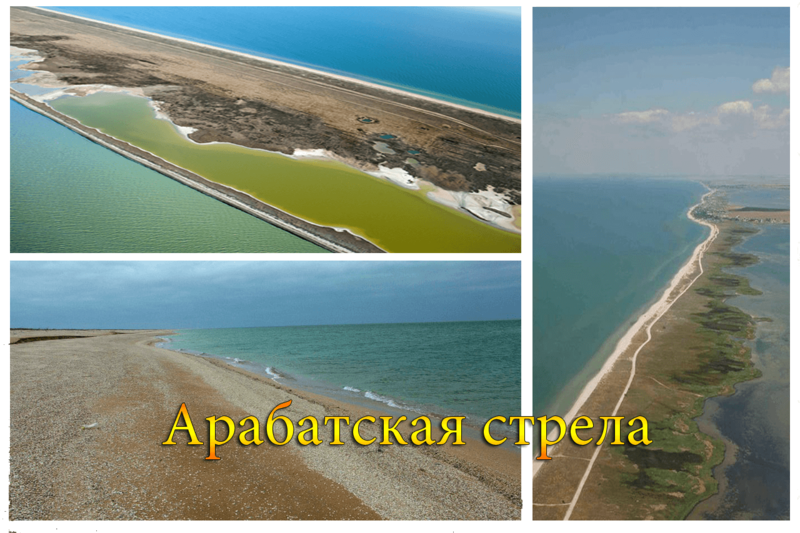 The coast of the Azov Sea is known for its blue clay and mud, which have medicinal properties. They contain many useful mineral and organic substances that improve blood circulation, accelerate the healing of wounds, dissolve scars, nourish and purify the skin. On the Arabat’s arrow, closer to Sivash, there are several lakes, the water in which in its composition as in the Dead Sea. I want to note that there are only 3 such unique places in the world, one of which is on the Arabat’s arrow. You can reach the destination by bus, train or car. 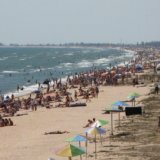 From any city in Ukraine that would get to the resort first you need to come to Genichesk, and then go by bus or taxi to the place of your planned vacation. As mentioned in the article above, the summer villages are ideal for settlements: Gengorka, Rifle, Schastlivtsevo. 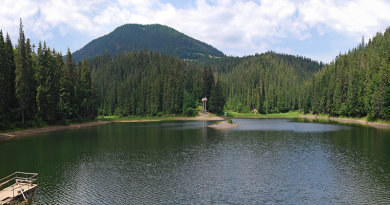 If there is a possibility you can visit the reserve “Askania Nova”, it is located about 100 km from the village. Happy.